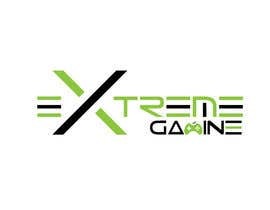 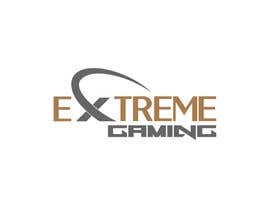 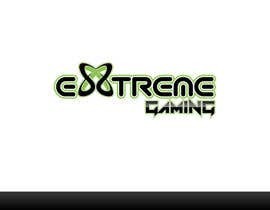 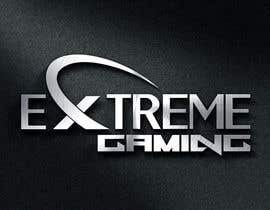 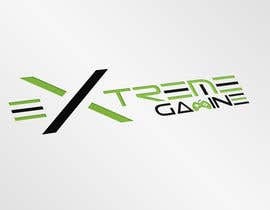 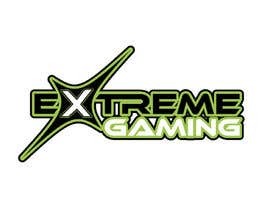 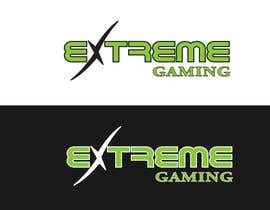 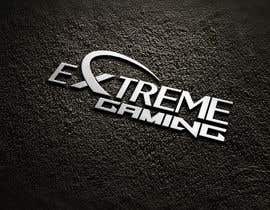 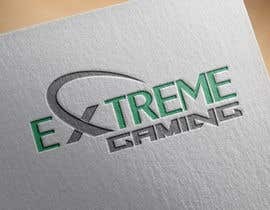 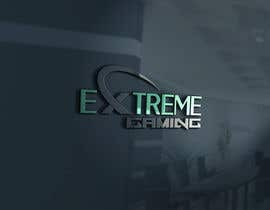 Looking for a logo for an Australian business called Extreme Gaming. 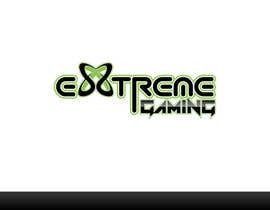 The business is a van that comes to kids/teenagers parties with gaming stations in it. 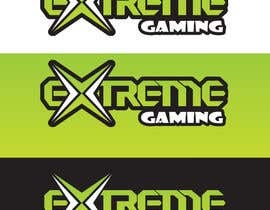 Looking for a green/black/white colour mix with the Green similar to Ben 10/Xbox. 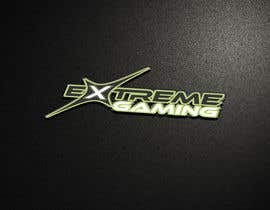 Also would like the X to be larger than the rest of the font so it pops. 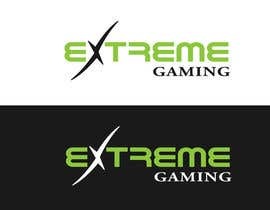 Must provide logo files in ai/eps vector as well as jpg, png and pdf.